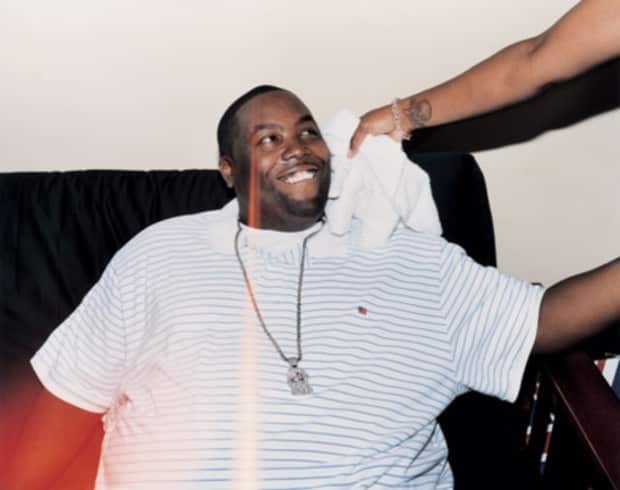 In 2006, Killer Mike opened his second studio album Pledge Allegiance to the Grind I with a song called "Coming Home Atlanta." On it tells his fan's that he's had the opportunity to see beautiful women around the whole world because he toured with Outkast in Japan, Australia, New Zealand. He's sharing because he's thankful to have done so, wants to let people know friendship is significant and travel is possible. He's also setting up a track about how happy he is every time he steps on a GA-made Gulf Stream jet headed towards Atlanta's Harstfield-Jackson airport. It's about how good it feels to have a place where your soul feels at home. Still, just a year later, Mike seemed dislocated. He separated from Big Boi's Purple Ribbon label to conduct business independently. Maybe C-Bone said something awful, maybe there was a fight. Later Mike apologized to Big Boi's mother. If there was ever a friendship-threatening beef, it has been squashed from both ends in YouTube videos since 2008. Still, there's not much better evidence that they're really enjoying each other again and both happy to be in the same place as this supergroup remix of "Ready Set Go". Big Boi (1:40) dream-weaves something called a saber tooth tigger and sounds like he's been writing raps since before time or maybe in another life. On their own and as willing collaborators they're motivational—Lil B inspires by talking about his cat. Mike's new album will continue a dialogue about growing a career, participating in the real world, bumping your credit score for personal freedom. These are all different forms of being yourself! Pl3DGE drops on 4/19. Download: Killer Mike f. Big Boi and TI, "Ready Set Go (Remix)"
Atlanta, Big Boi, Hip-Hop, Killer Mike, Naomi Zeichner, t.i.